We Process your Personal Data in order to fulfill obligation rising from law and/or use your Personal Data for options provided by law. 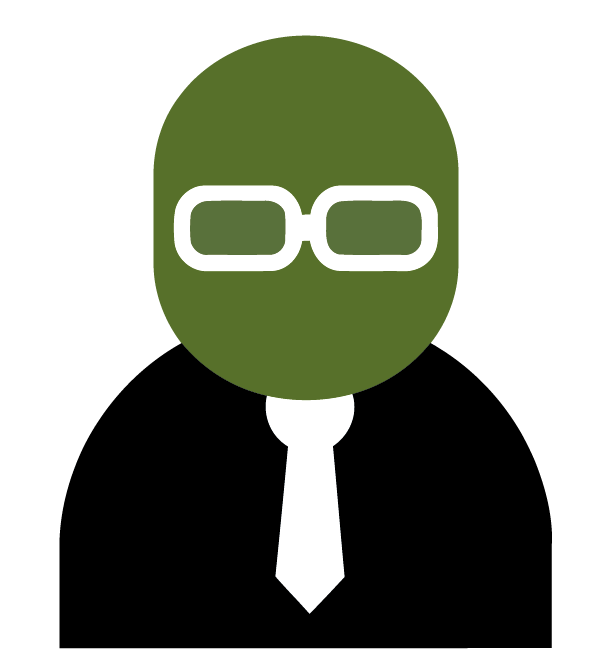 We reserve the right to anonymise Personal Data gathered and to use any such data. We will use data outside the scope of this Policy only when it is anonymised. We save your billing information and other information gathered about you for as long as needed for accounting purposes or other obligations deriving from law, but not longer than 24 months. We provide information to third parties for legal process (e.g., in response to a subpoena or civil or criminal investigative demand, court order, or a request from law enforcement or other government agency); to establish or exercise our legal rights; to defend against legal claims; to protect the security and integrity of our assets and business operations; or as otherwise required by law. In addition, we may disclose your information when we believe it is appropriate in connection with efforts to investigate, prevent, or take other action regarding illegal activity, suspected fraud or other wrongdoing; to protect and defend the rights, property or safety of TCKSolutions.com, TCK Solutions our Partners, our users, our employees, or others; to comply with applicable law or cooperate with law enforcement; or to enforce the terms of service of our Website or other agreements or policies. If you have an account with us, note that you have to keep your username and password secret in addition to avoiding password reusing and your password being strong. TCK Solutions LLC. Is the data controller of all Personally Identifiable Data collected through our Website. If you are situated in the EU and have any complaints regarding our privacy practices, you have the right to make a complaint at any time to your local Supervisory Authority. We would, however, appreciate the chance to deal with your concerns before you approach your Supervisory Authority so please contact us in the first instance. If you have a complaint, please contact our privacy manager per the details listed in section titled “Contact Information” below.